The light refracting from the surface creates the lustrous effect of petrol on water or a dragonfly wing. No two containers are the same. 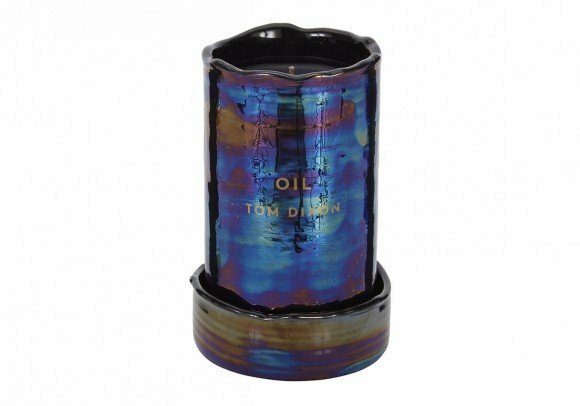 Oil candles contain 8% fragrance - a much higher level compared to the standard 1-3%, meaning the scent is stronger and will last longer. Our Candles are made in the UK and contain 100% paraffin wax.